At GlassMogul we provide glass cellar installation services that includes all types and sizes for both residential and commercial applications. 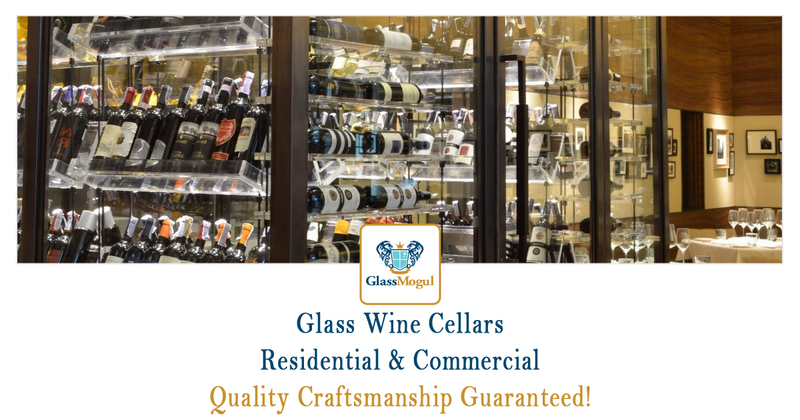 Beautify your home with custom-installed glass shelving and doors to keep your wine or make a bold first impression in your restaurant or retail store with an eye-catching display of your wines. 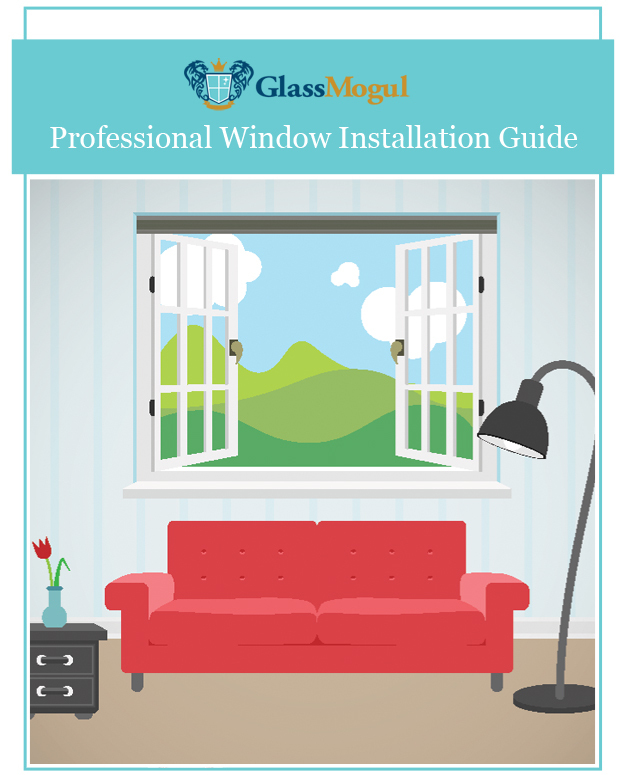 When it comes to installing custom wine cellars, you can count of the experience of GlassMogul to get your project completed on time, professionally, and within budget.